Home Conspiracies JFK Assassination – What did Mary Moorman’s missing photo show? JFK Assassination – What did Mary Moorman’s missing photo show? What happened to Mary Moorman’s missing fifth photo in Dealey Plaza? Mary Ann Moorman was a witness to the assassination of U.S. President John F. Kennedy. She is best known for her photograph capturing the presidential limousine a fraction of a second after the fatal shot. 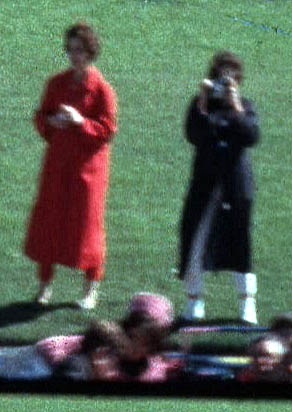 She and her friend, Jean Hill, can be clearly seen in many frames of the Zapruder film. 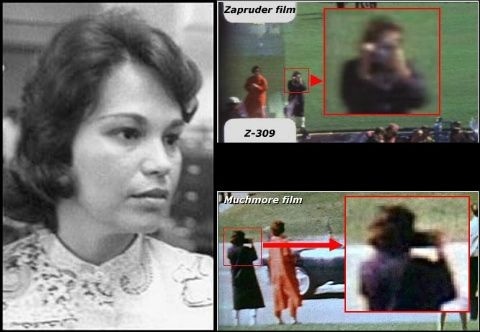 Between Zapruder film frames Z-315 and 316, Moorman took a Polaroid photograph, her fifth that day, showing the presidential limousine with the grassy knoll area in the background. Mary Moorman took other photos that day. One photo she took moments before the assassination reportedly depicted the sixth-floor window of the Texas School Book Depository. The photo was reportedly turned over to Secret Service agents shortly after the assassination and vanished from sight. It has never been published and it remains missing to this day. No one will say where the missing picture is, it is not available in the National Archives and it is assumed the United States Government is keeping the photo at an undisclosed place, hidden for reason. 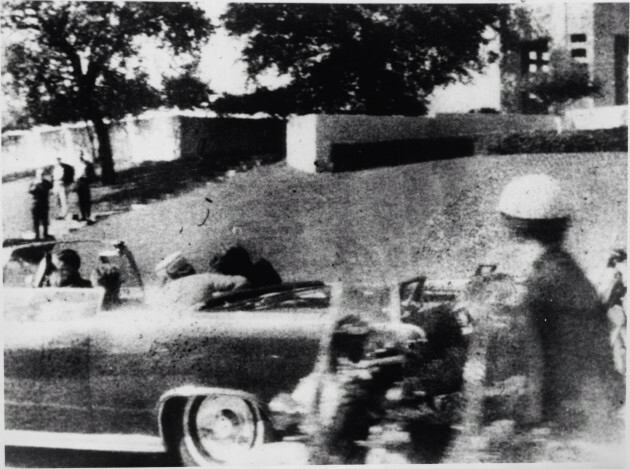 Moorman’s missing photo probably showed Lee Harvey Oswald or someone else, shooting at the President’s car, because it was taken just seconds prior to shots being fired. The Polaroid image would possibly have shown whether Oswald was the shooter. Can you see another shooter on the grassy knoll?